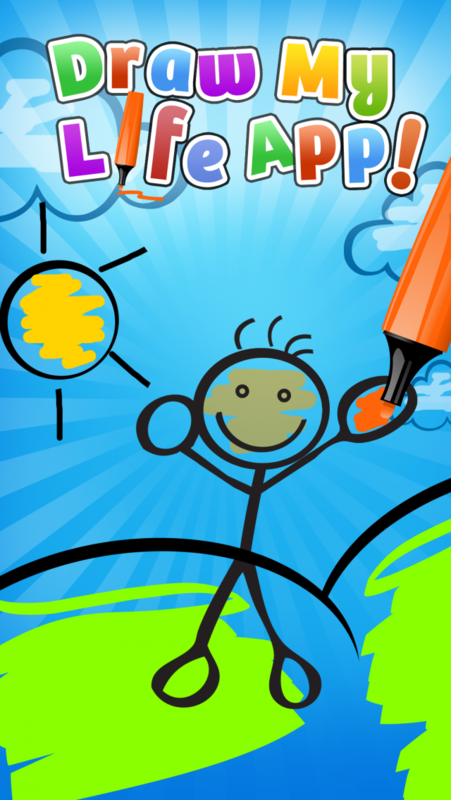 For the first time ever, an app on your iOS device to take care of the complete "Draw My Life" video making experience. Record yourself drawing your life's story. Playback the video you had just recorded and drew. Record audio over your video to narrate your story. Upload your production directly to Youtube, Facebook or save it to your iOS camera roll. All in one app! "Draw My Life" video making made easy! !